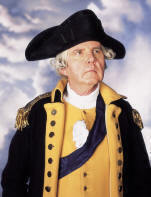 The MRCD is available to production companies, casting agents, film and television producers, theater companies and museum organizations that are looking for history re-enactors and personalities for their productions and special events. 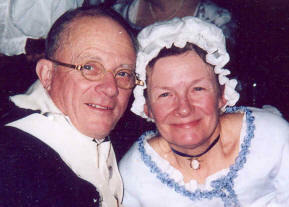 Prairie Star Productions' MRCD has assembled a wide array of historian re-enactors who are experts in the historical periods they portray. 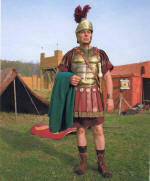 Our re-enactors own their own wardrobe, props, and equipment that they use for their impressions. Some even own vehicles and props such as WWII tanks, jeeps, half tracks, artillery, and Civil War and Revolutionary War cannons and horses. Details regarding each participant in the database has been screened and approved prior to their inclusion in the data base. They have also provided details regarding their film and television experience, personal characteristics and photographs. 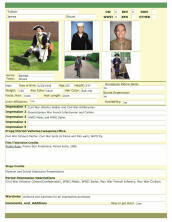 Individual summary profiles are available on each re-enactor with accompanying photographs of their impressions. Please call or email us regarding your project to further discuss how we can help you fill your historical project's casting needs. 2008-2011 Prairie Star Productions. All Rights Reserved.